Whether you contact us by phone, email, fax or post, we will be able to deal with your issue more effectively, if you provide us with Your name and contact details (phone number, email address). We are here to help and will be happy to asist you with your questions! Since Neo JSC was founded in summer 1991, our mission has been to offer a wide range of high-quality products to enrich our customer`s daily lives. Due to the people's need for rest and relaxation more and more people are encouraged to use just garden as essential place for rest and recreation. A garden house, gazebo or sauna house from naturual material can be the best help to realize this intention! 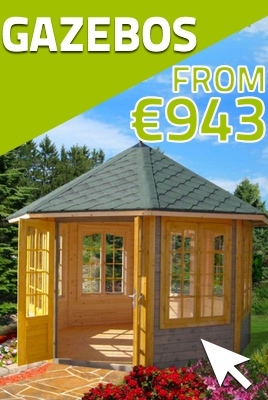 We offer high quality wooden houses in different shapes and sizes at very acceptable price! 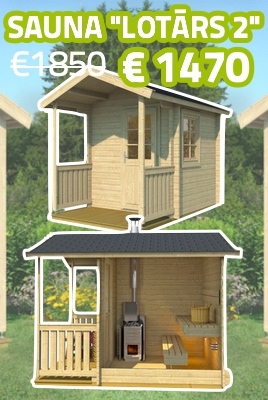 Our aim is to help our customers to choose the most appropriate wooden house, as well to perform the full planning work and assembly service, in such way helping to arrange private gardens, campings, commercial and recreational areas. Each year we participate in the largest exhibition in Baltic States - “Māja–1”, and organize regular promotional activities at major shopping centres. 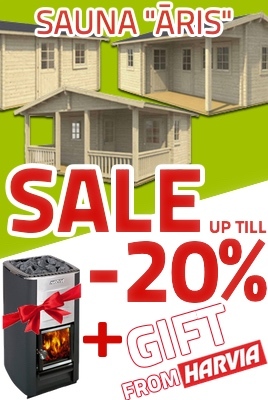 • a broad range of products from worlds leading manufacturers in our online store www.neoshop.lv - garden equipment, furniture, kitchen appliances, toys and school items, everything for traveling, sports and your hobby! • several hundreds of high quality food additives and raw materials which can be successfully applied to different appications of food industry and wich are supplied from different Europe's countries - Sweden, Denmark, Germany, Switzerland and other. That includes cultures for dairy and meat industries, milk and fruit flavours, various stabilizers and thickeners (pectin, carrageen, starches, etc. ), vegetable fats and oils, natural food colors as well as dry spices and their blends, packing, test kits etc.